"When I have had that feeling that something is off in my system but not quite sure how to move forward, I book an appointment with Erica and am always appreciative at the subtle yet powerful and profound results. I would recommend Erica to anyone looking delve deeper into themselves and work on healing wounds." 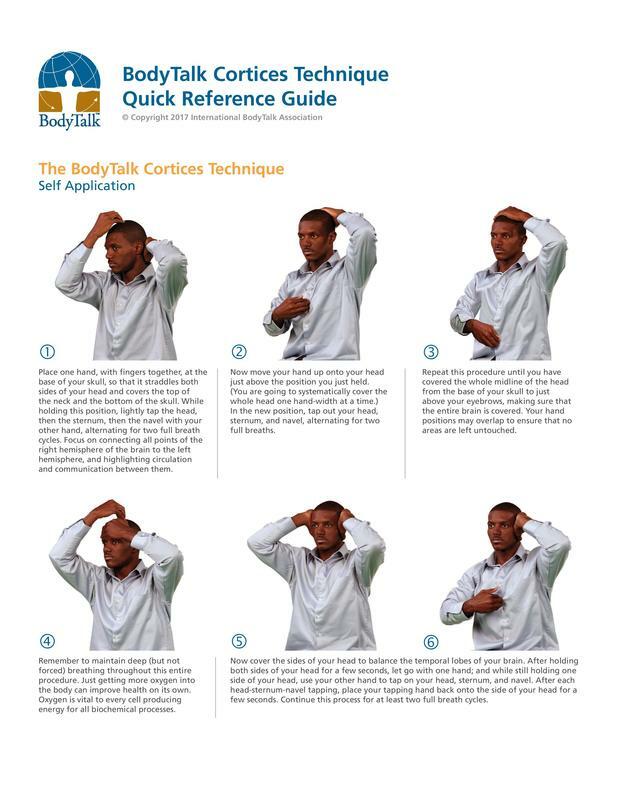 The Cortices Technique is an invaluable tool for health because every time you do it you are addressing the next healing priority for your body and mind. Its a simple technique to learn for people of all ages and can be used as many times a day as needed.